There really is only one “Lake Tahoe”. Famous for its unmatched blue water, the environment exists virtually without peer. The shoreline or the shimmering water depends on the health of the surrounding environment. Activities to preserve this sacred place are an effort to give something back. The clarity that Lake Tahoe is known for has been the subject of discussion for tourists and scientists. 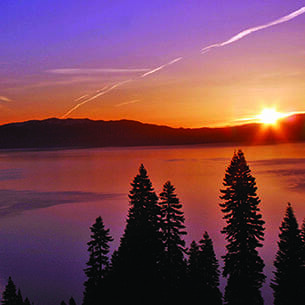 To better understand the unique behaviors that make the Lake so special, University researchers and government programs have dedicated resources to keeping a constant watch on the state of Lake Tahoe and its ecosystem. 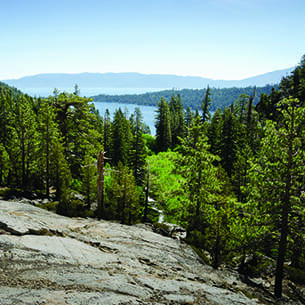 Several public and private groups play pivotal roles in the preservation of the Lake Tahoe Basin. 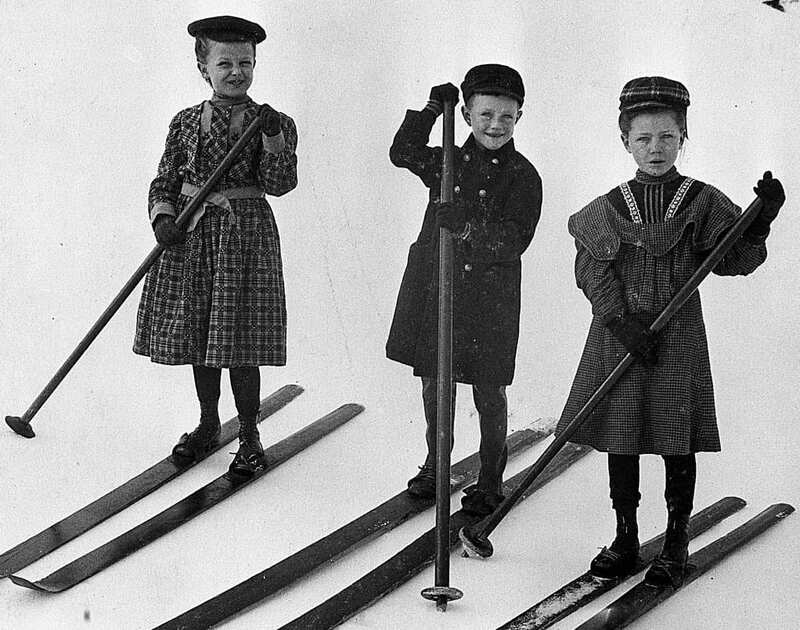 Here, we’ve outlined some of the major areas of preservation focus, including forest and wildlife and current ski resort efforts, as well as a few tips visitors can use to help Lake Tahoe retain its immaculate purity. Of course bright skies and awe inspiring water are the motivators and memory makers for most, but blue isn’t the only color that makes North Lake Tahoe magic. 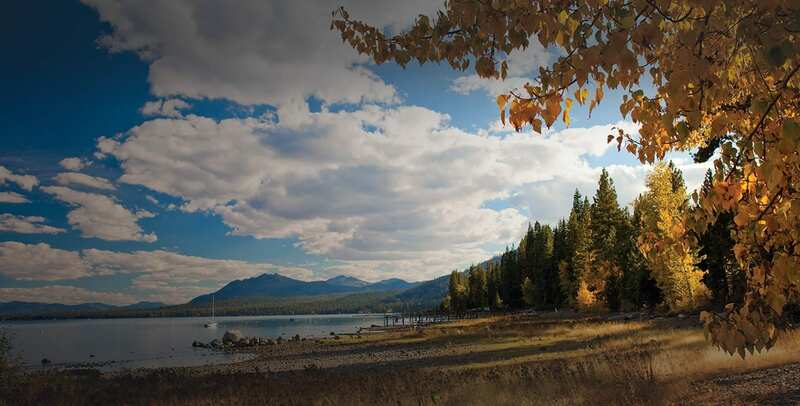 Explore the resources below to discover more about the flora and fauna bring life to North Lake Tahoe. 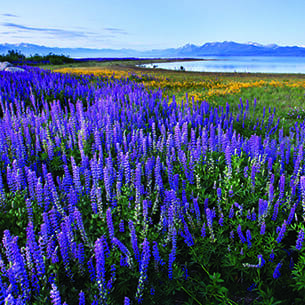 The Lake Tahoe Basin is home to over 290 animals and more than 1,000 plant species. Currently, 308 species of California wildlife are listed on the official endangered species list.